﻿doodle n' designs﻿ napkins come in sets of 4. Each napkin is printed on the front with a 3/8" hem finish. 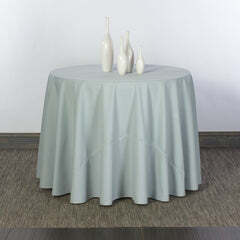 Napkins add that personal touch--whether informal, cozy aesthetic or a more formal, elegant statement. 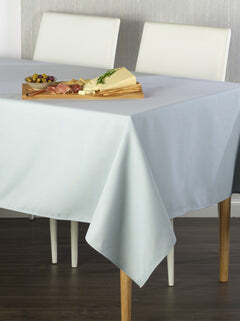 Cloth Napkins are long-lasting and reusable. They wash excellently, making them very cost-effective.